I am delighted to introduce the limited edition G2-Mill 10th Anniversary putter, made out of 303 stainless steel. 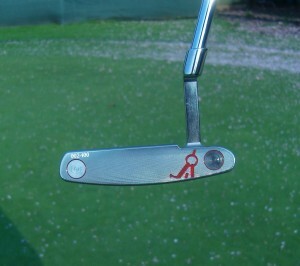 Each putter is individually numbered from 1-100. I have number 2. This is a materpiece from the David Whitlam stable, if you own a Gauge putter you will probably never want anything else. It has a slightly heavier head than I am used to, which makes it feel like it swings very naturally. 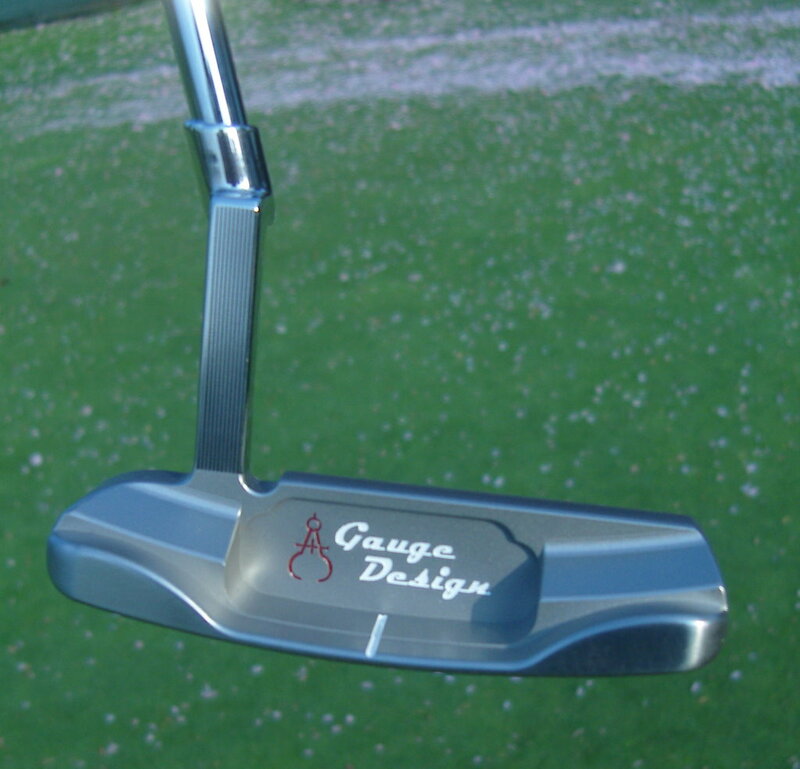 The feel off of the milled face is very consistent across the blade and very, very sweet. 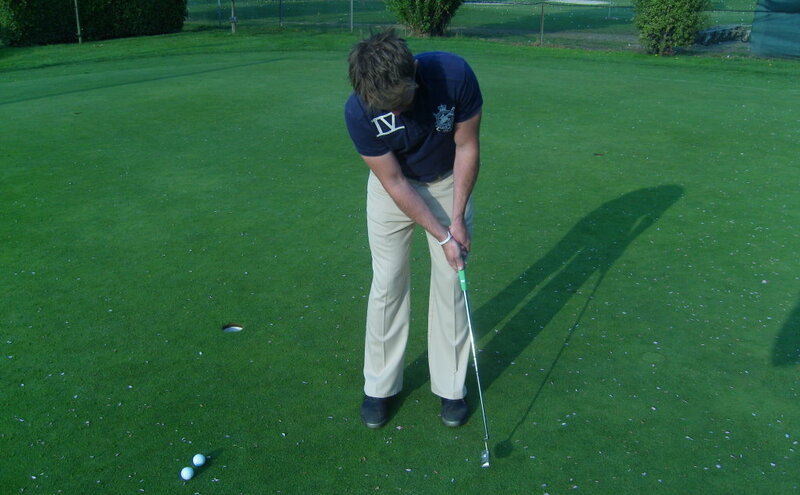 This entry was posted in Blog Post, Golf Tuition and Tips and tagged David Whitlam, Gauge Putter, james irons, james irons golf, Putter. Bookmark the permalink.